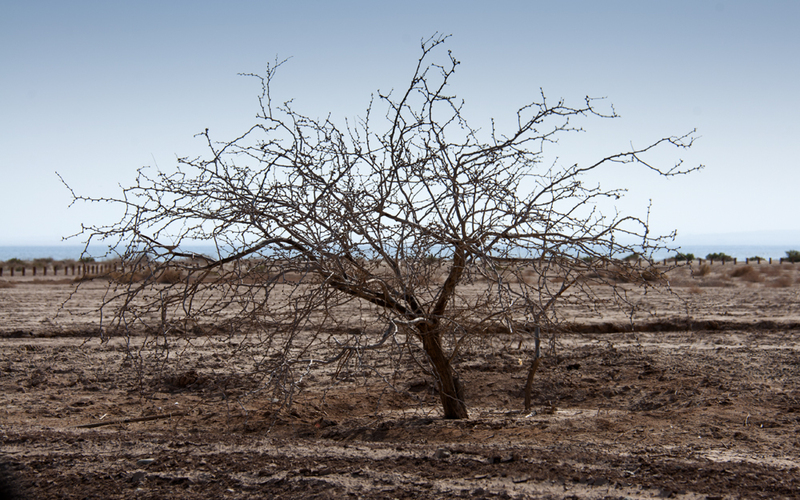 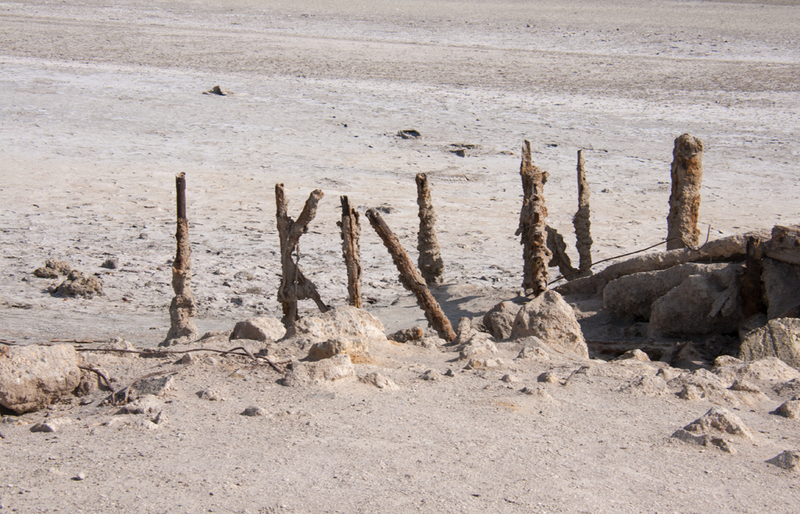 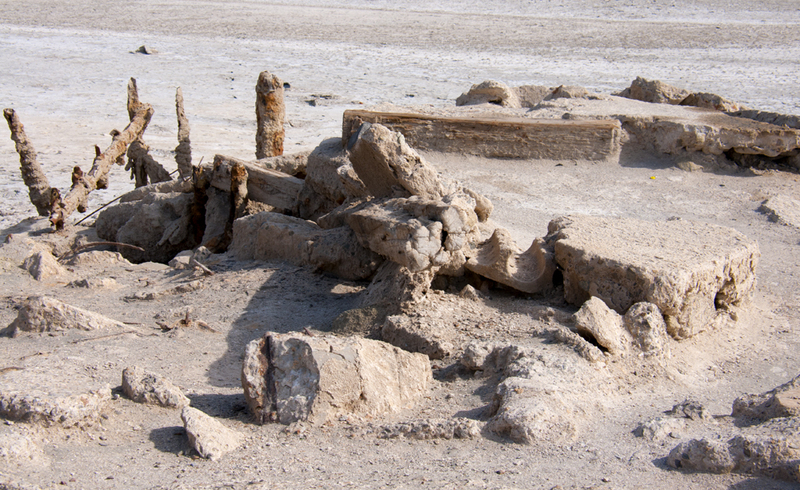 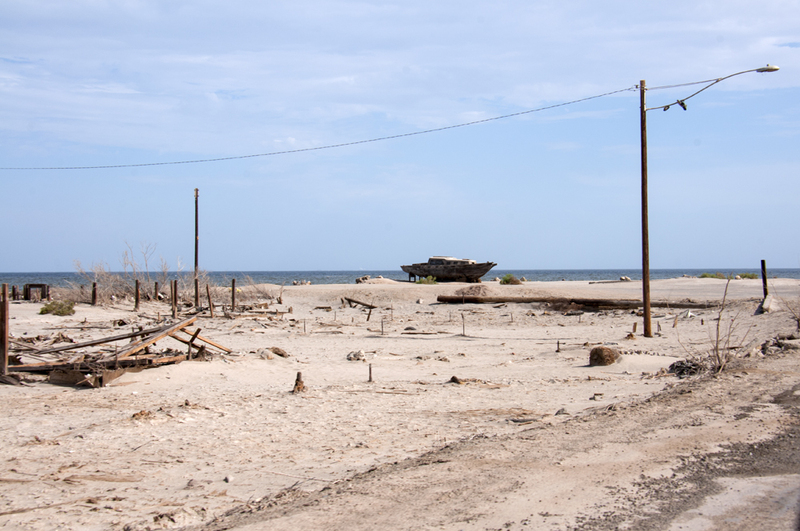 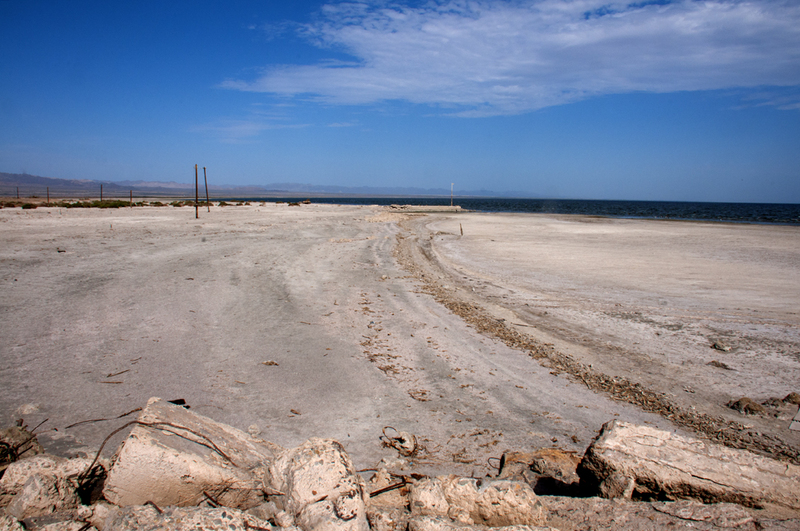 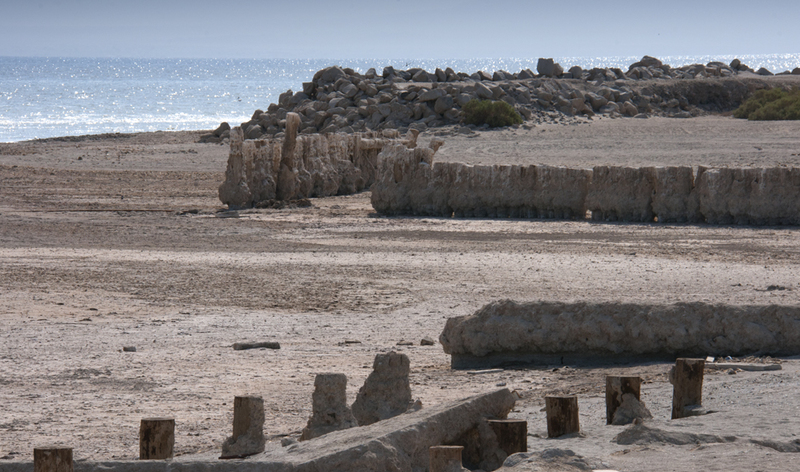 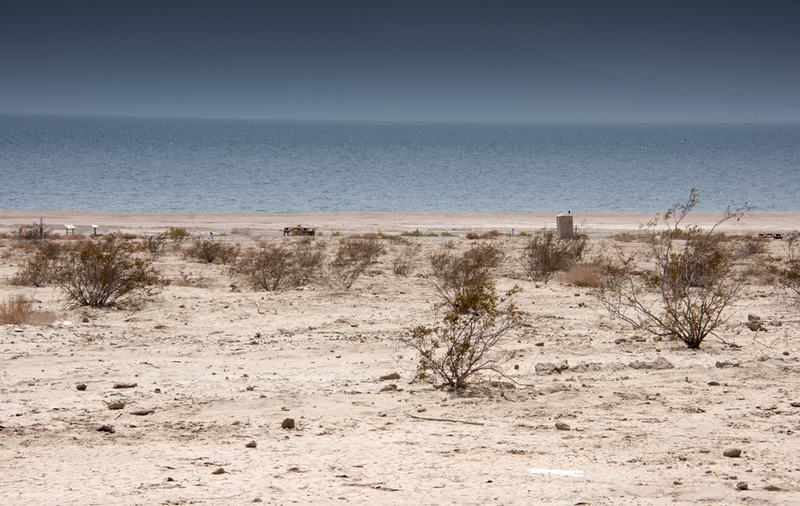 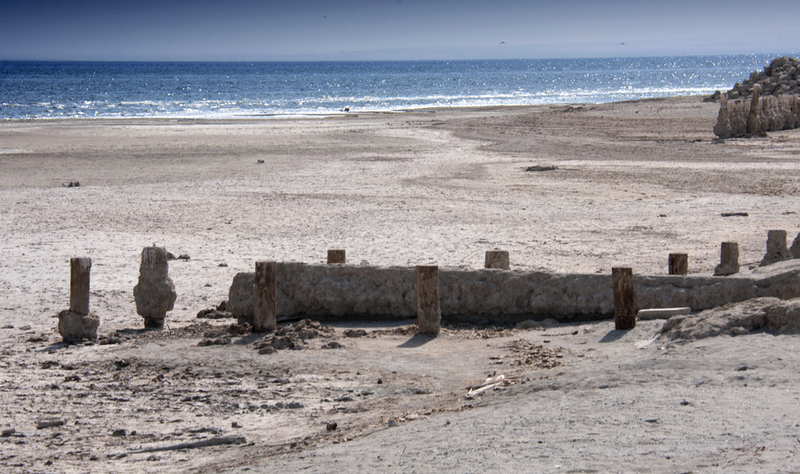 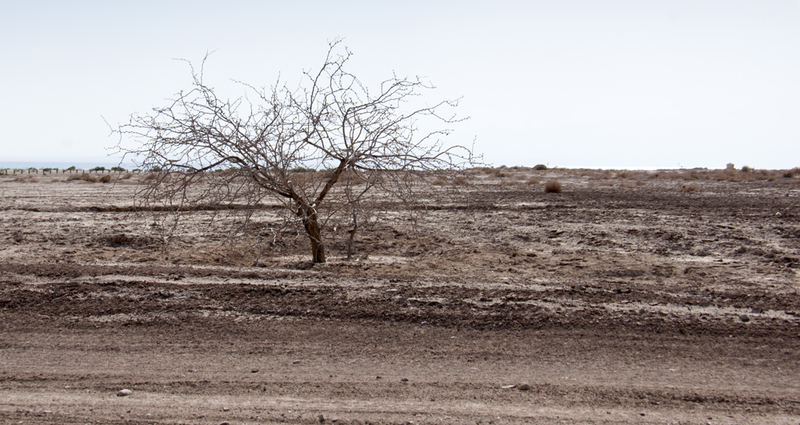 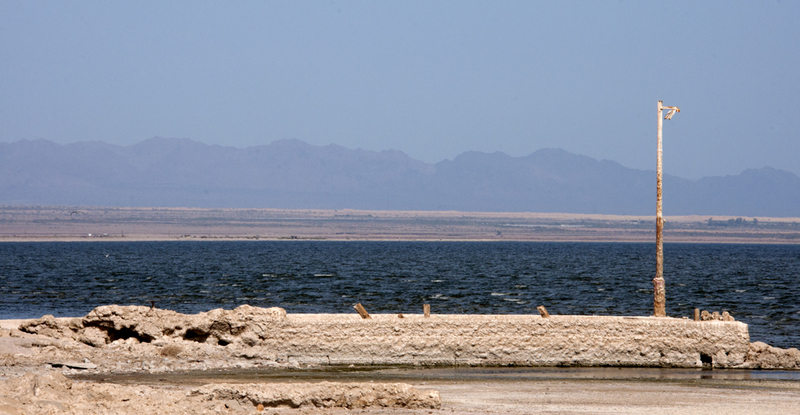 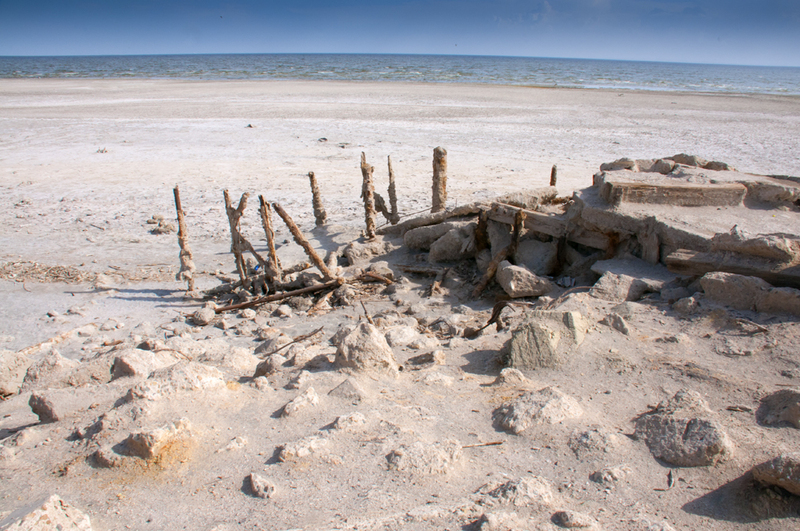 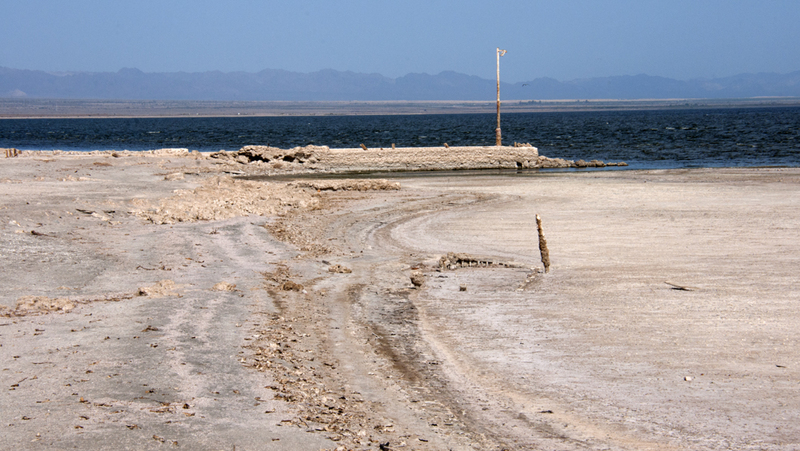 The Salton Sea was created between 1905 and 1907 when the Colorado River broke through diversion canals in the irrigation system in Imperial County. 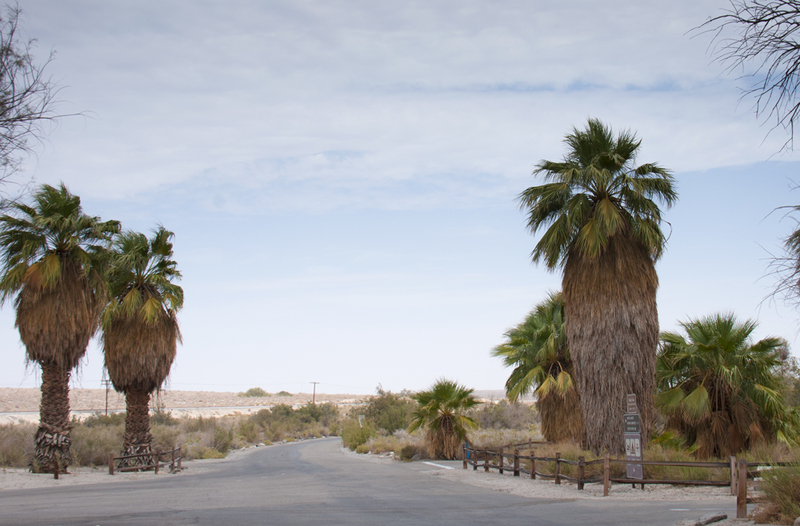 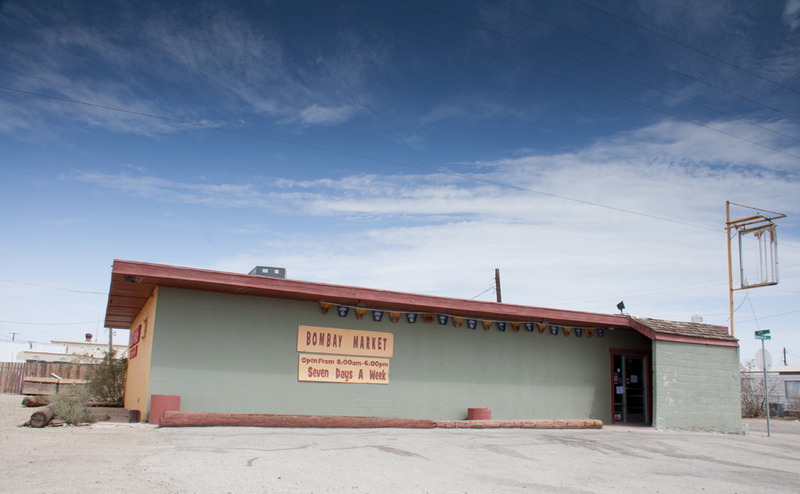 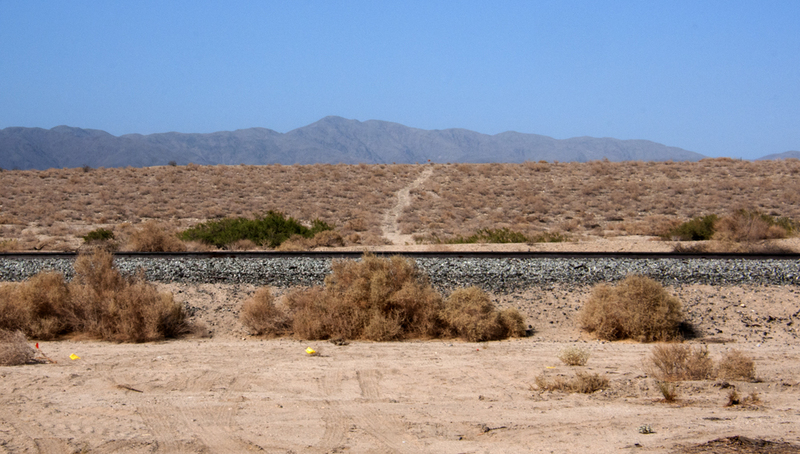 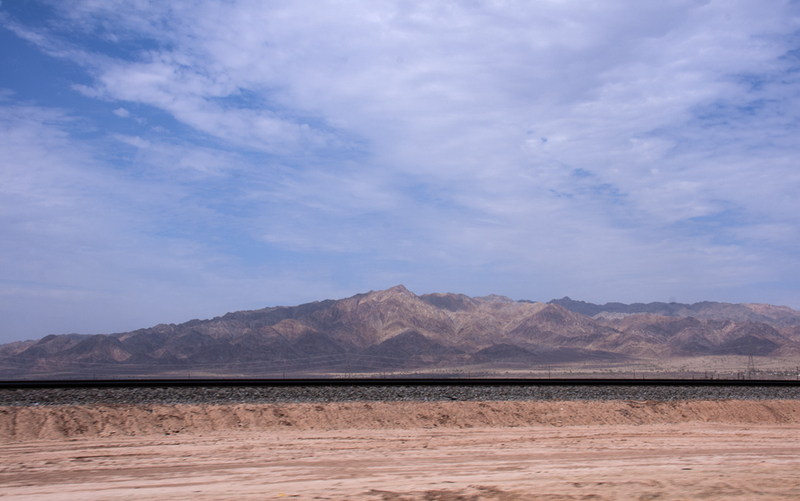 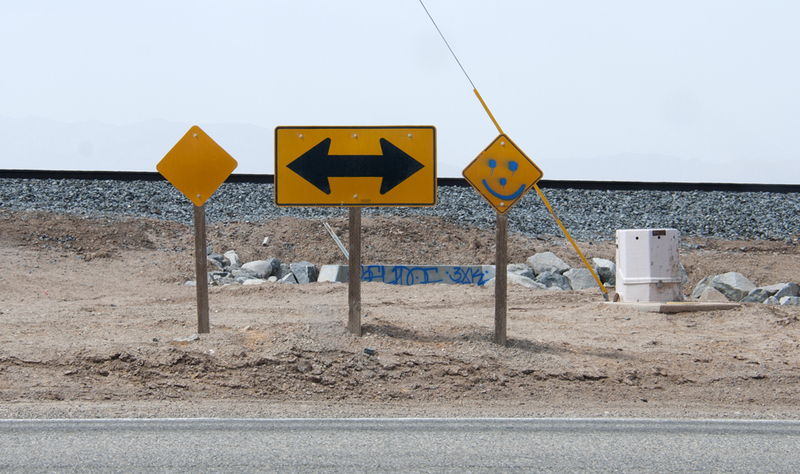 It is located on the San Andreas Fault, predominantly in California's Imperial and Coachella Valleys. 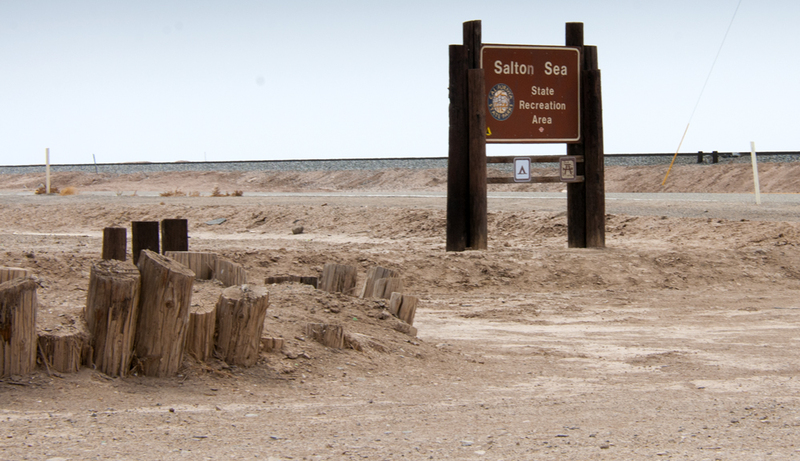 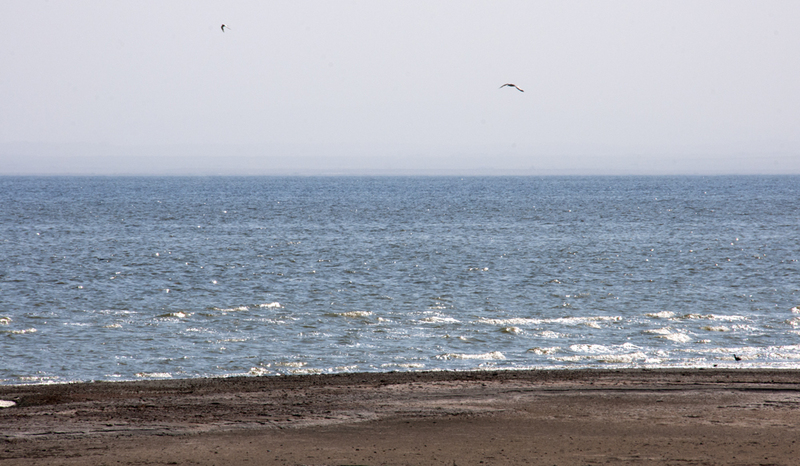 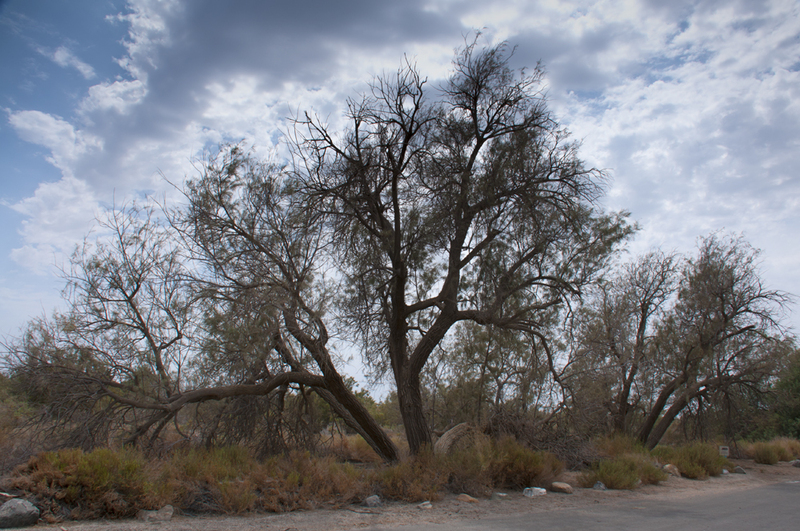 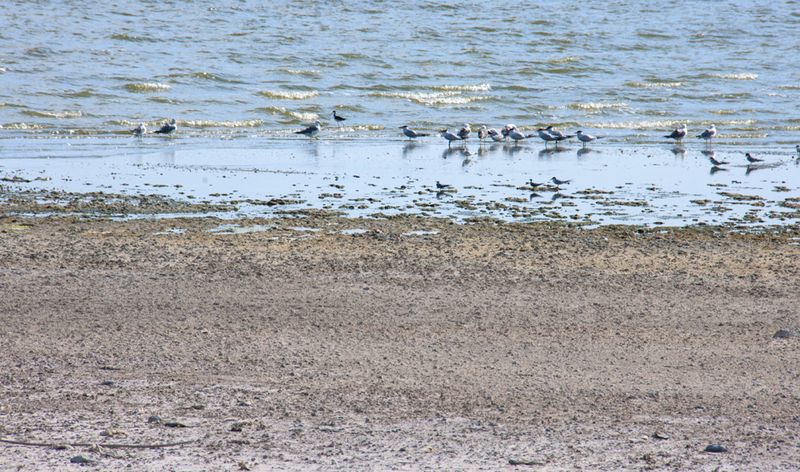 The Salton Sea Sate Recreation Area was dedicated February 12, 1955 and 1,000 people attended the dedication ceremony. 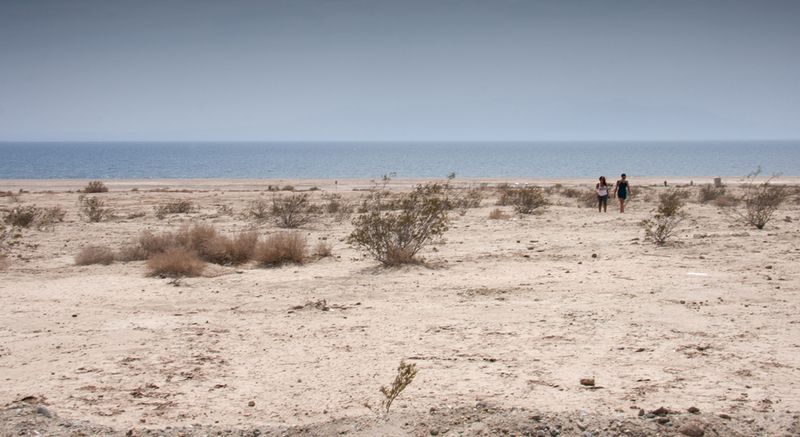 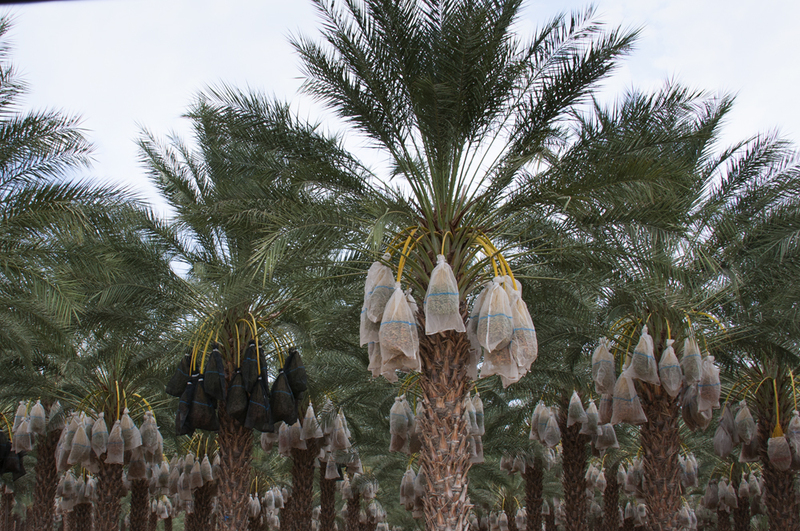 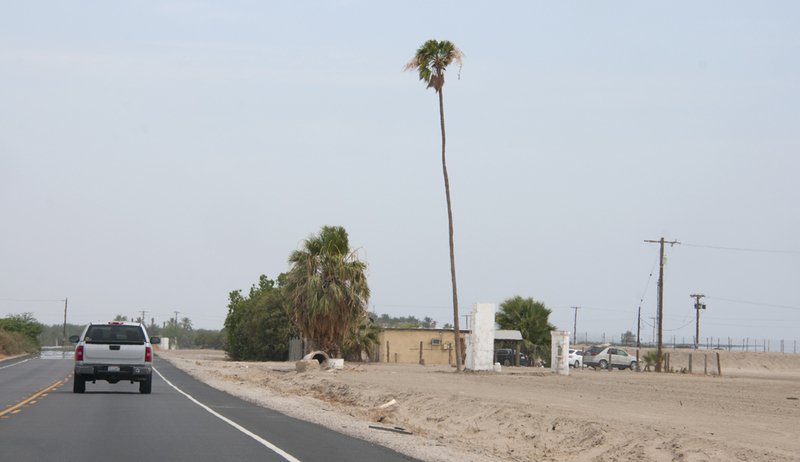 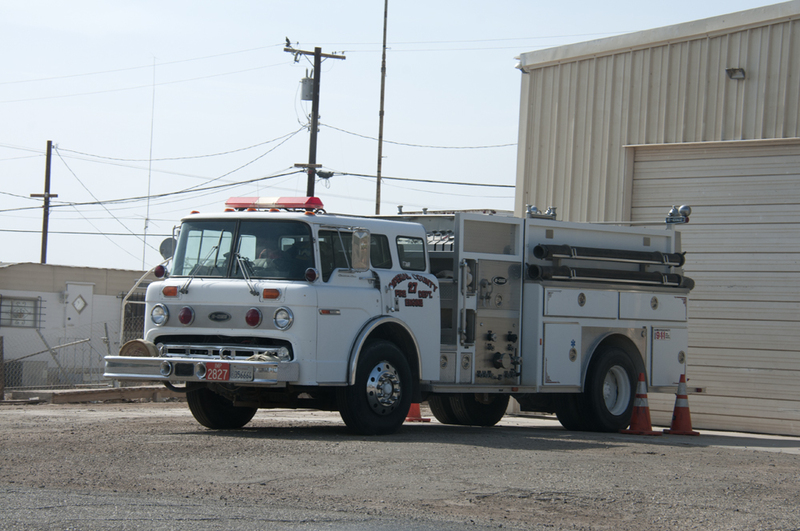 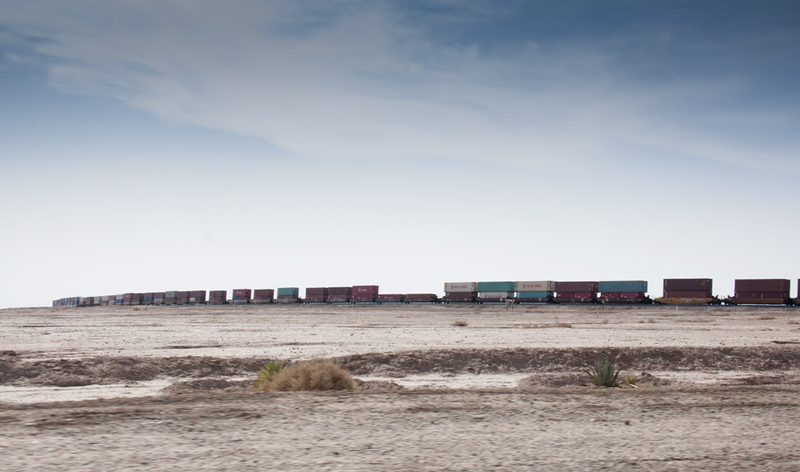 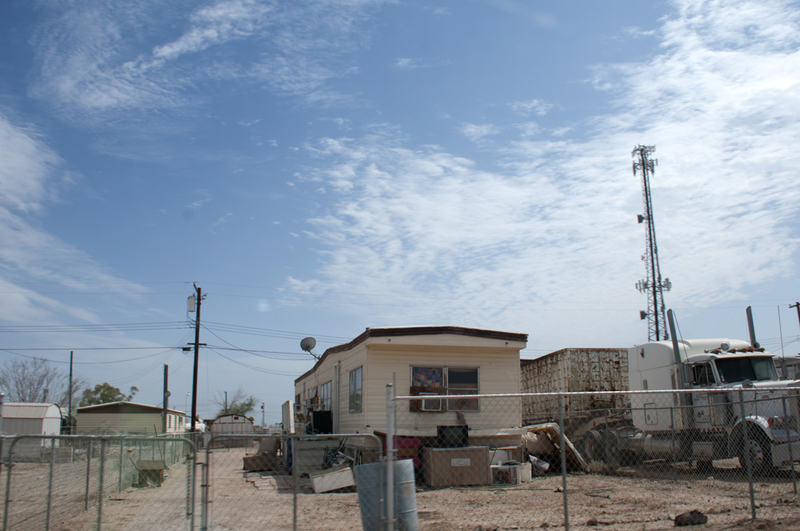 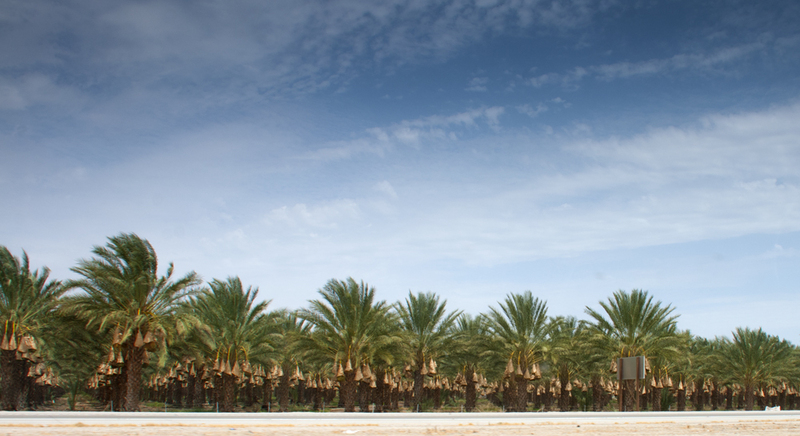 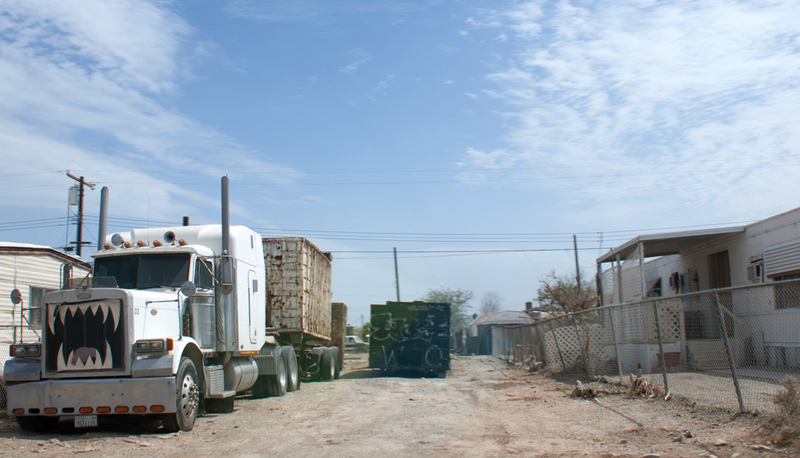 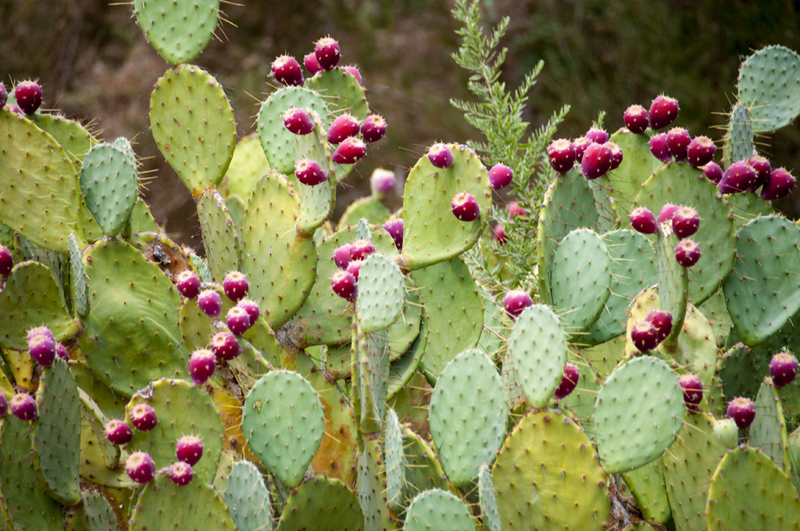 The park had 1,880 acres with plans for 17 miles of water frontage extending into Imperial County. 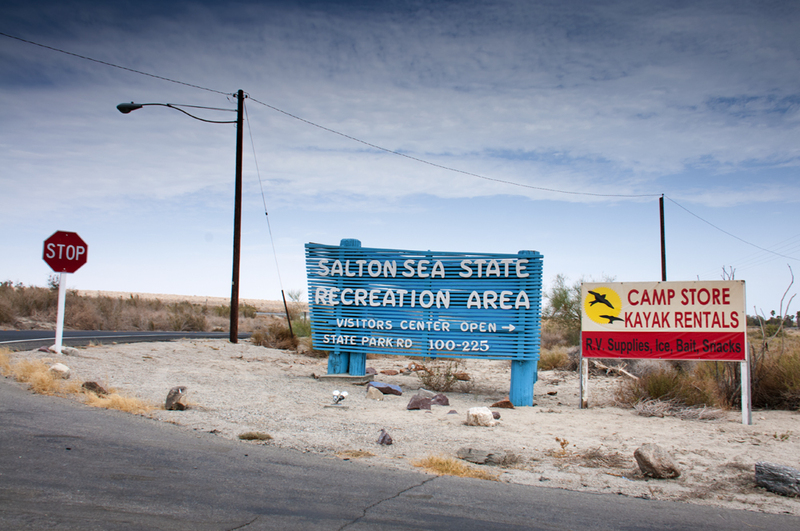 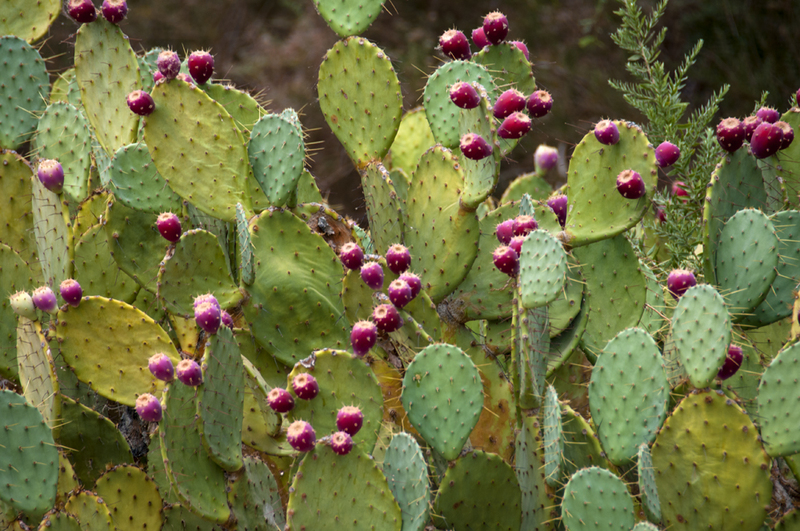 At the time of dedication it was one of the largest State Parks in California. 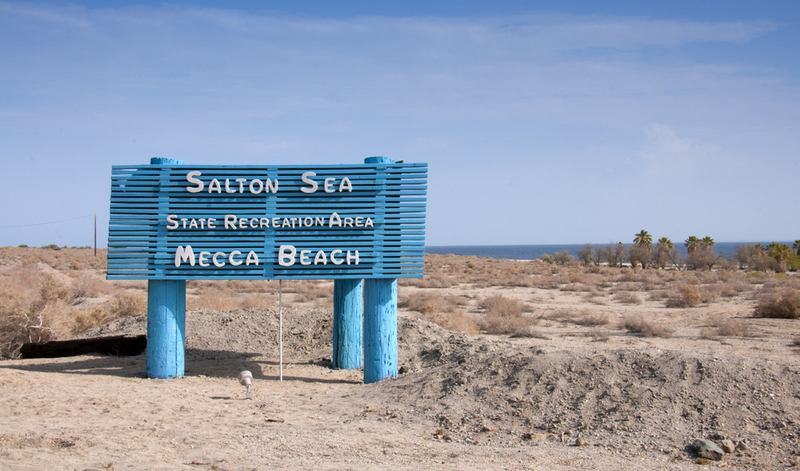 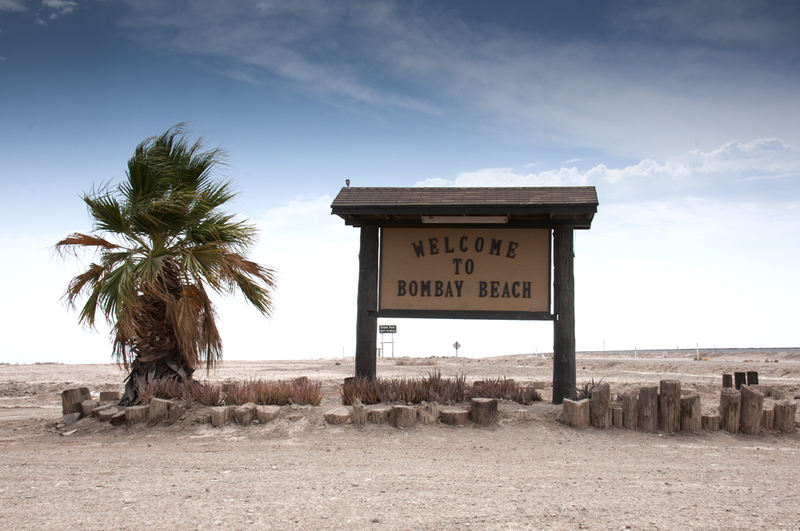 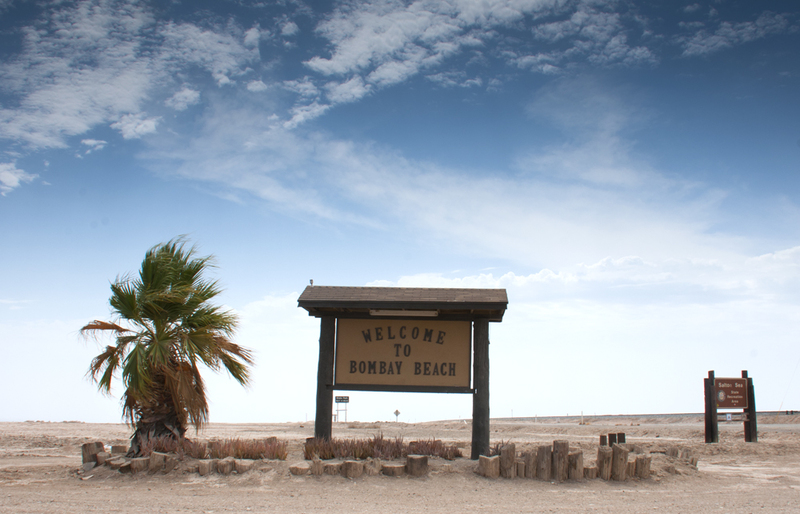 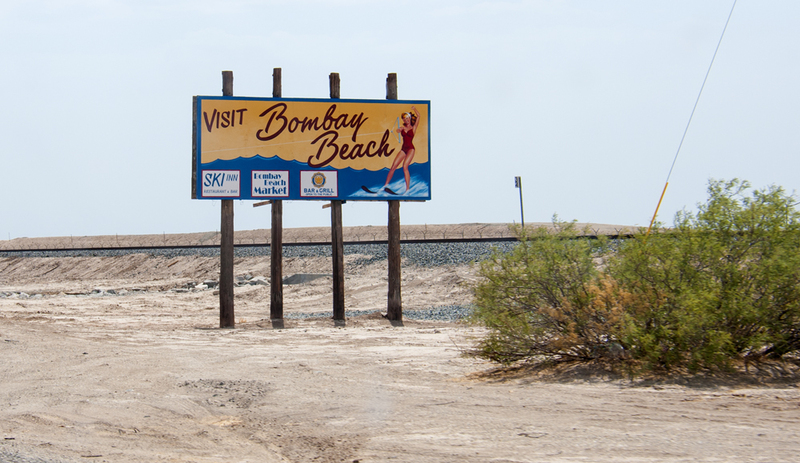 The Salton Sea had some success as a resort area, with Salton City, Salton Sea Beach, and Desert Shores, on the western shore and Desert Beach, North Shore, and Bombay Beach, built on the eastern shore in the 1950s. 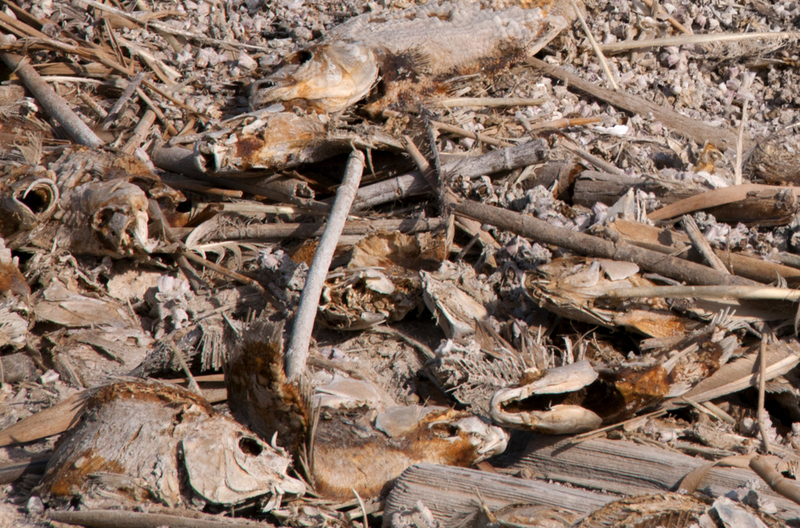 Due to the increasing salinity of the lake over the years many of the species of fish that lived in the sea have been killed off. 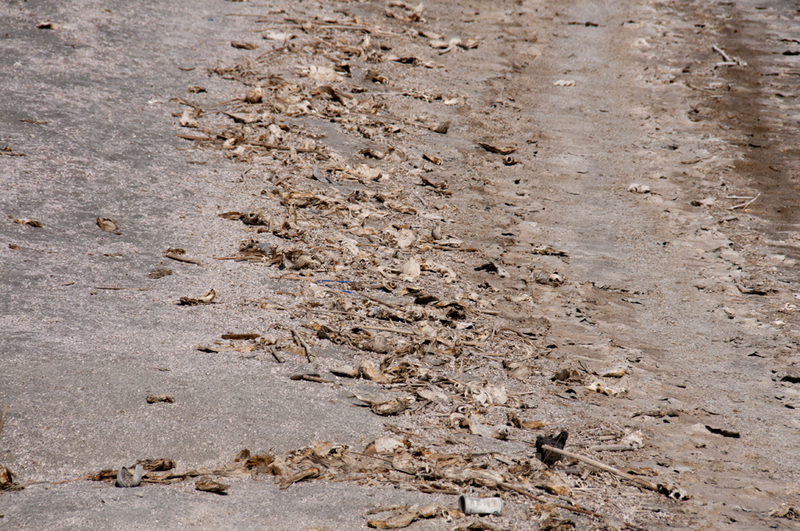 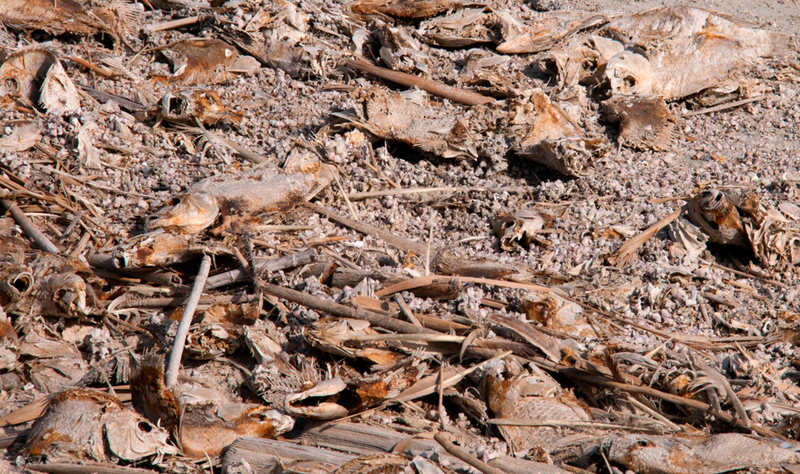 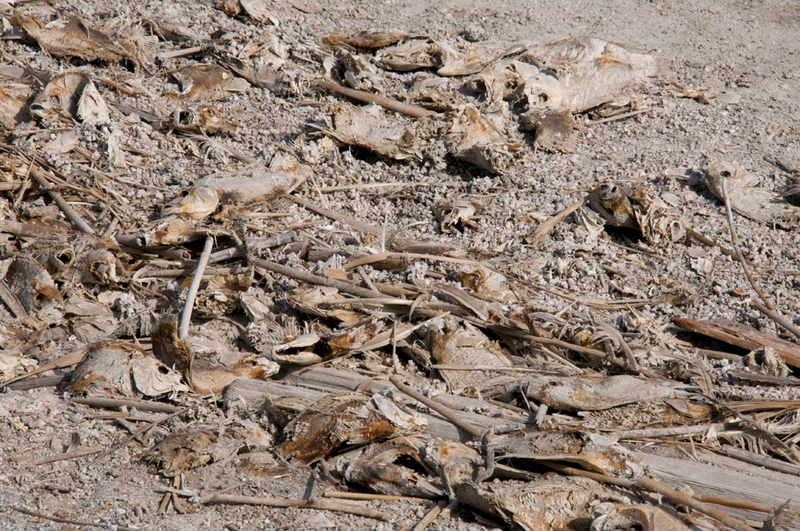 Dead fish have been known to wash up in mass quantities on the beaches. 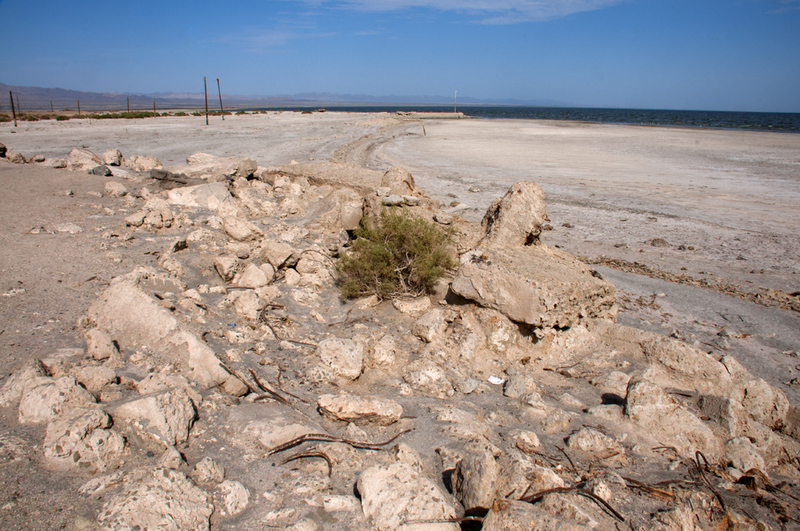 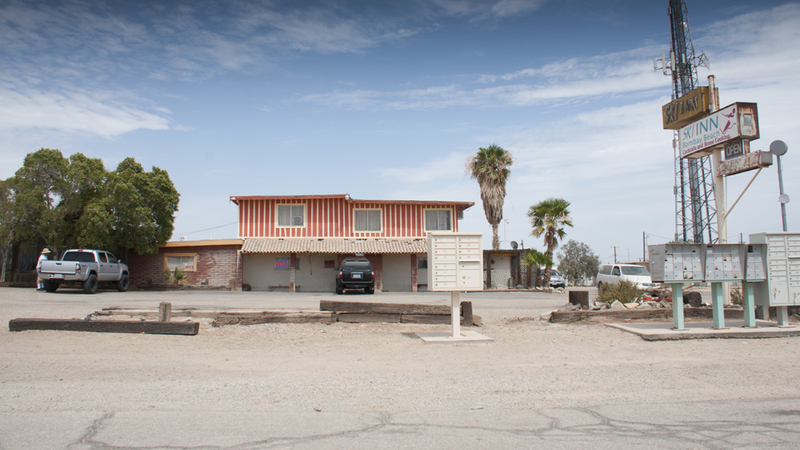 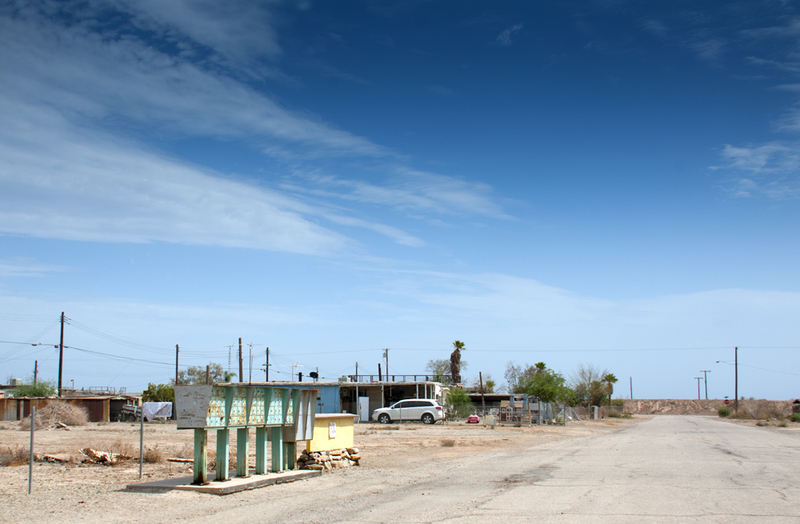 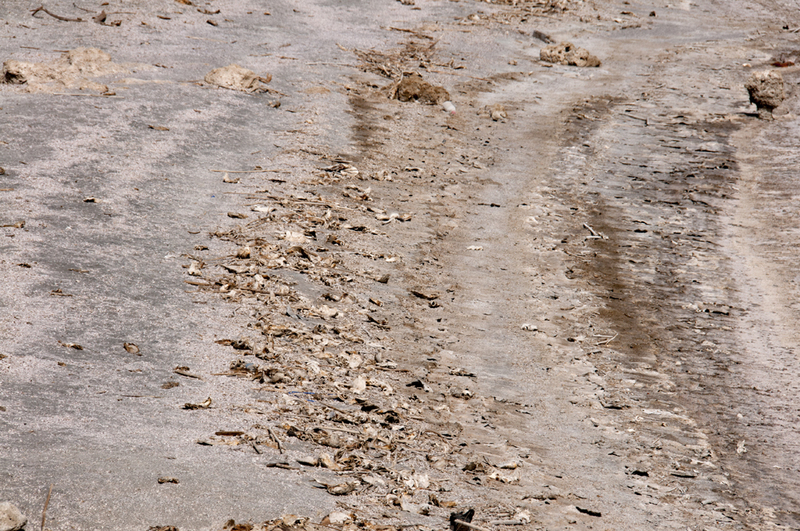 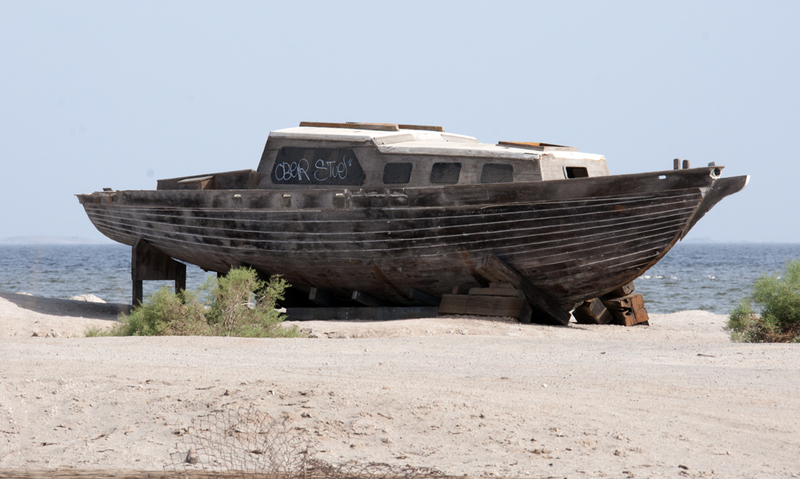 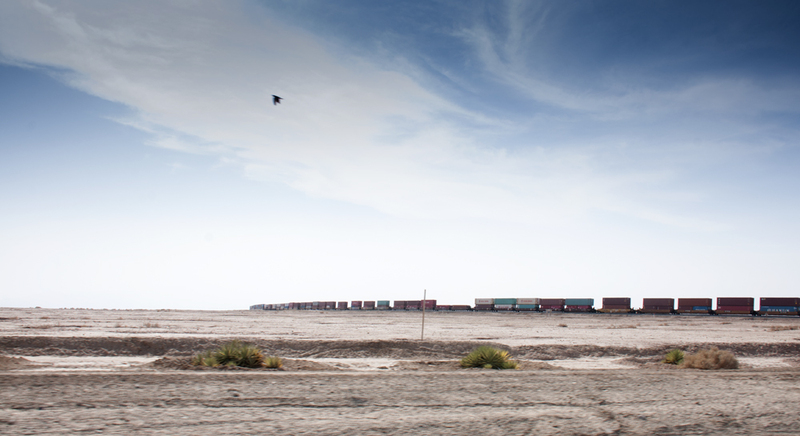 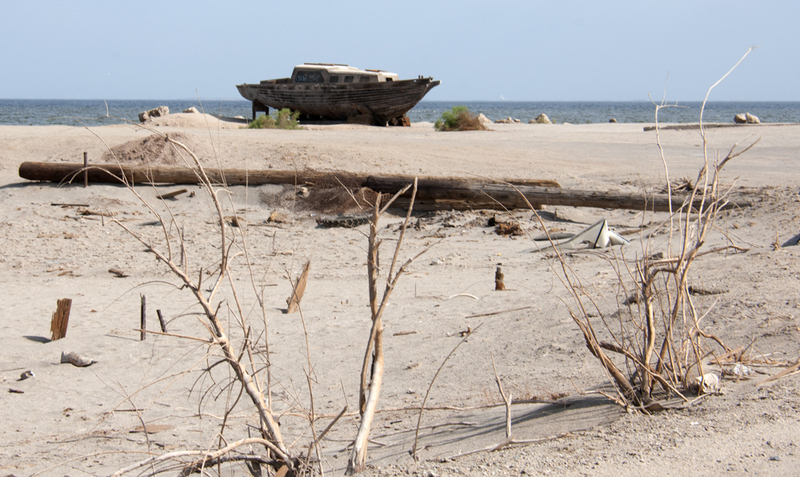 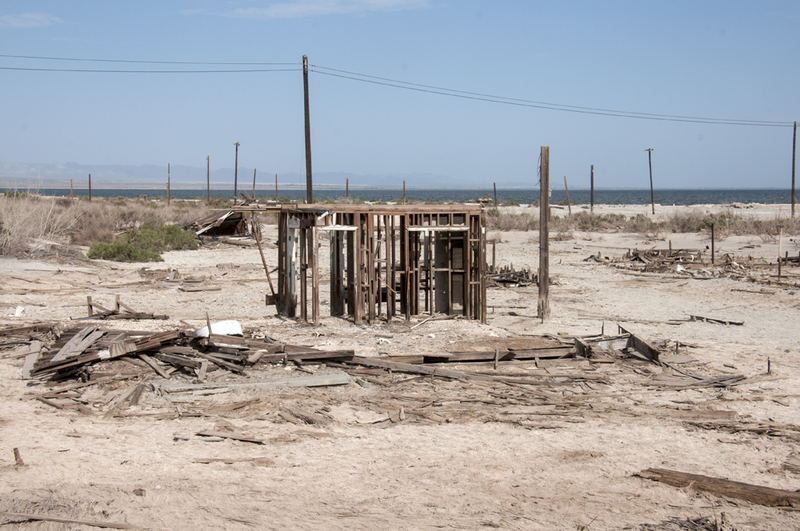 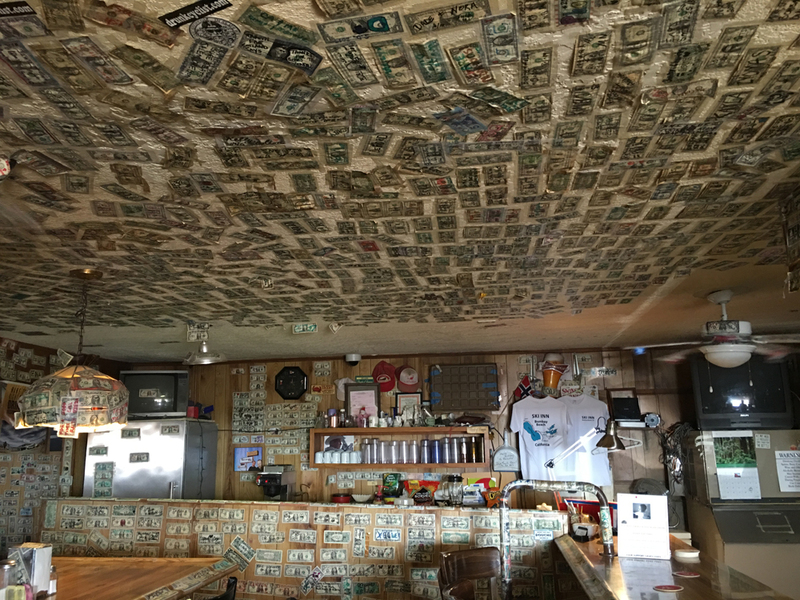 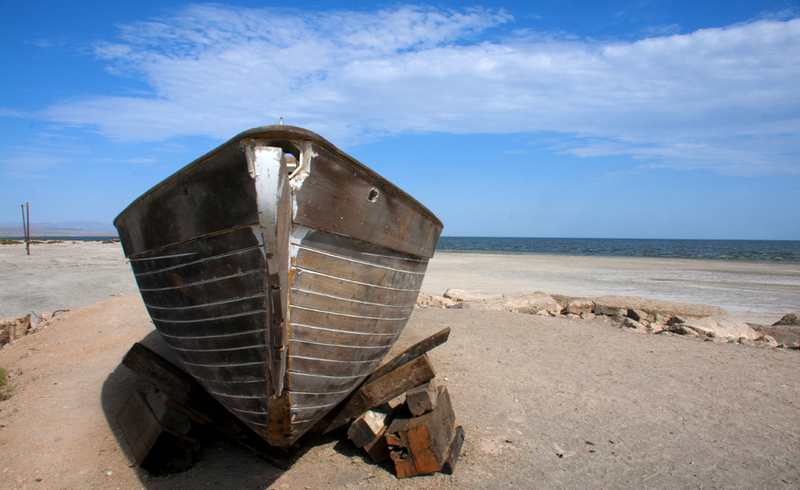 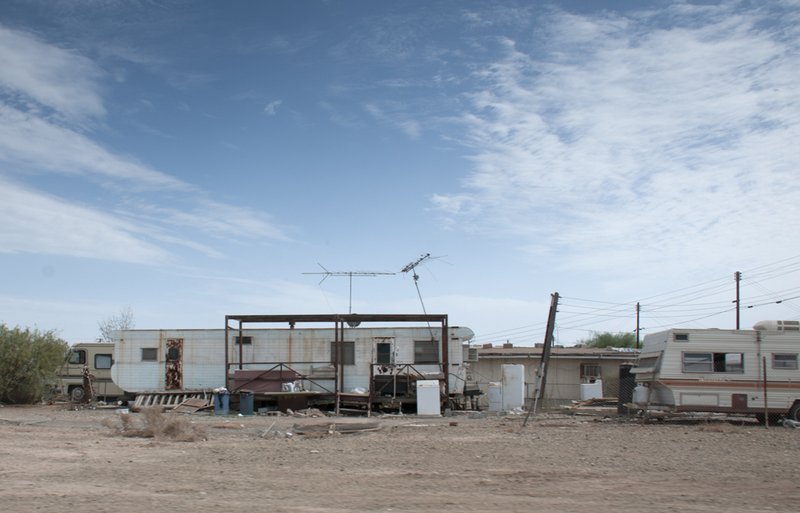 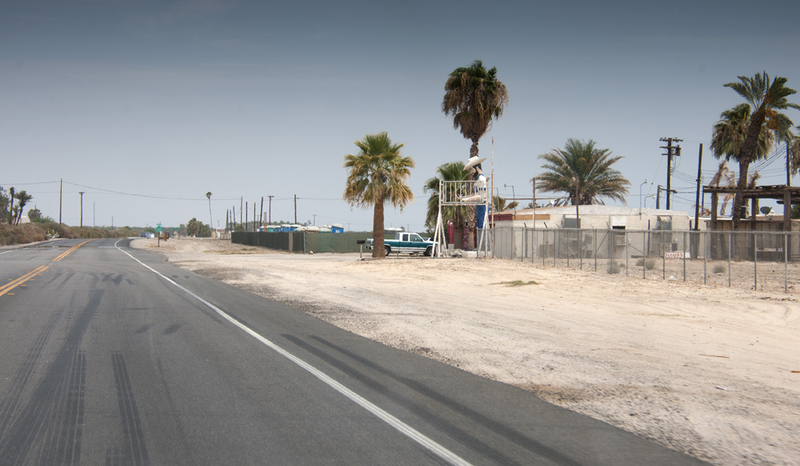 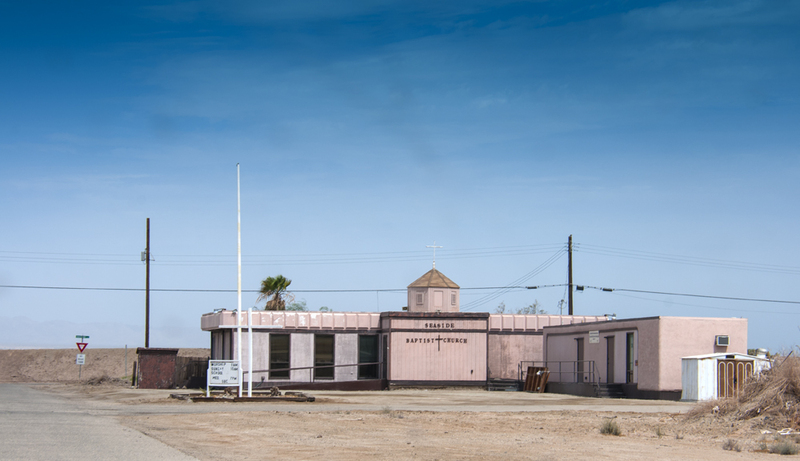 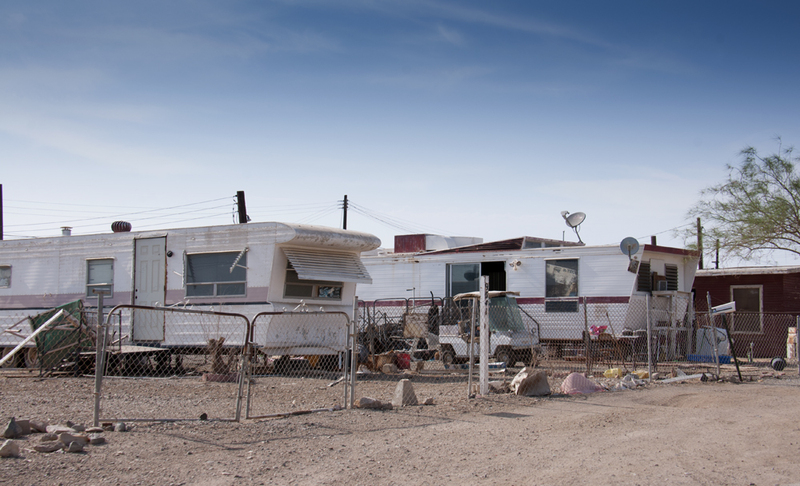 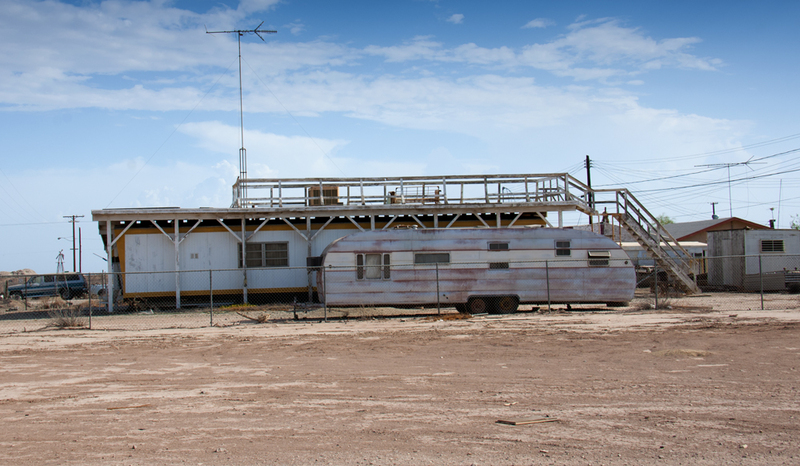 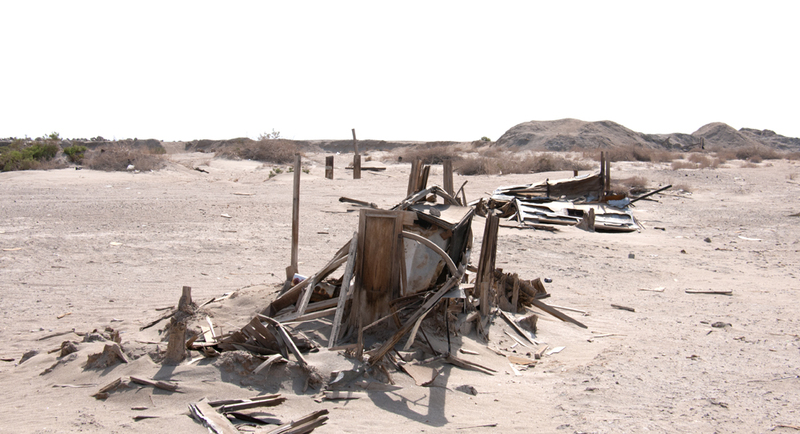 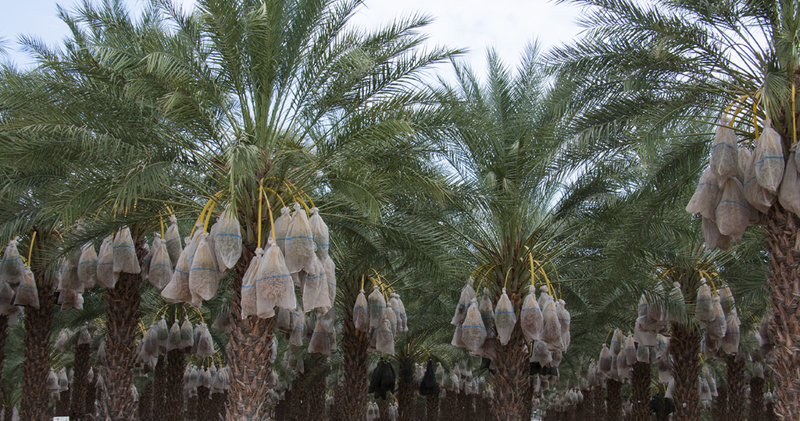 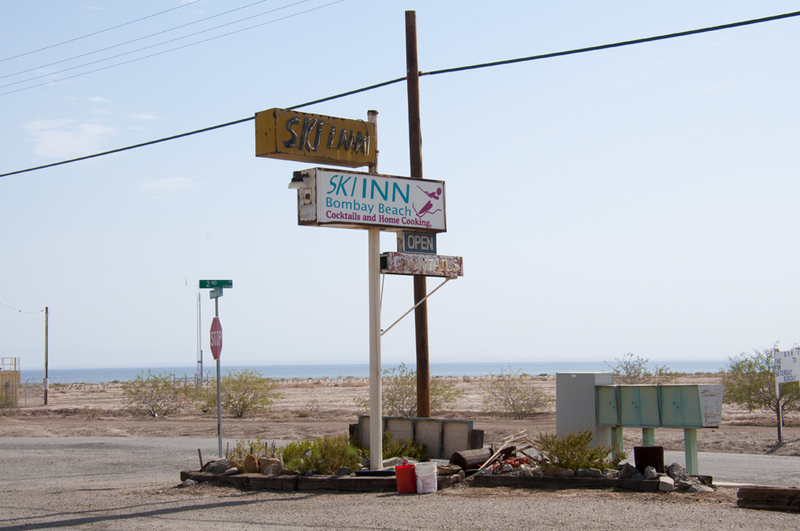 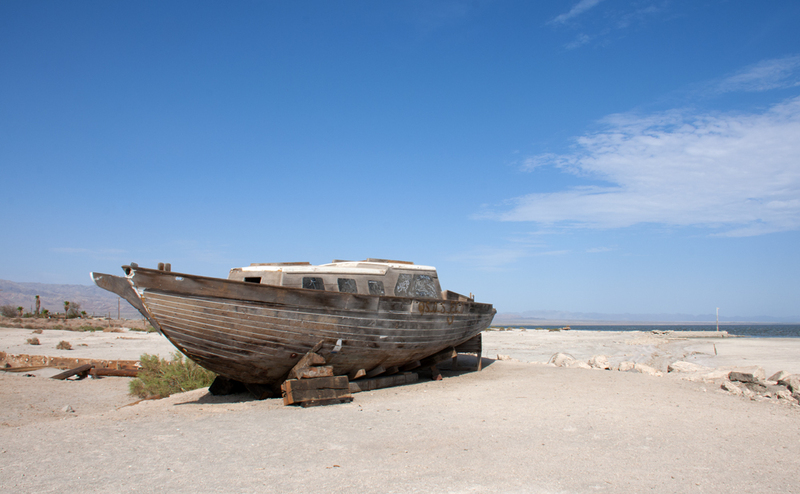 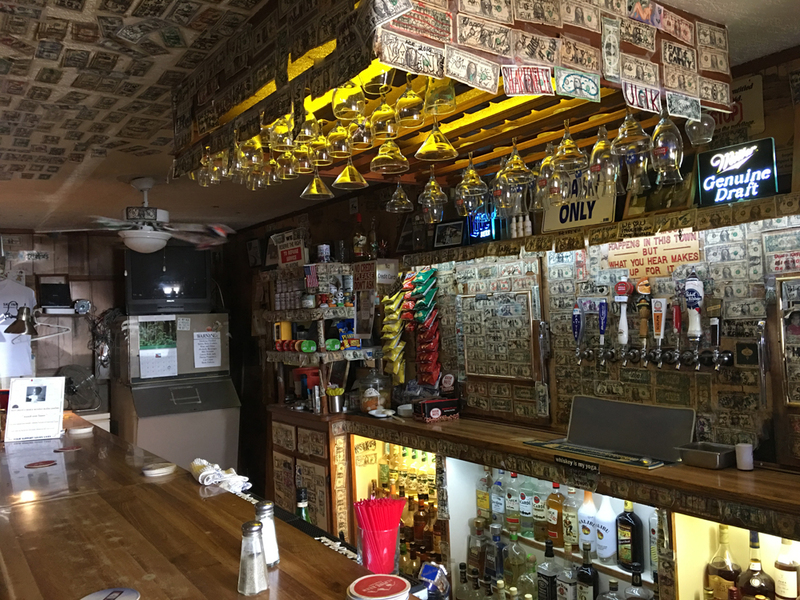 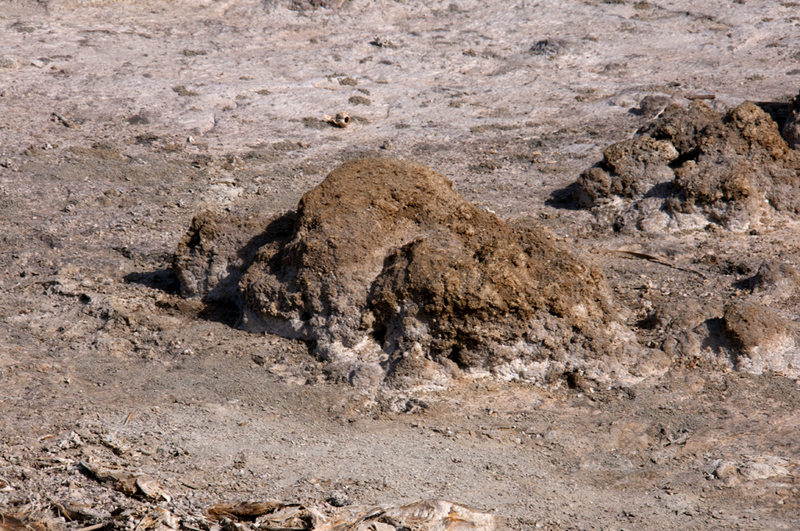 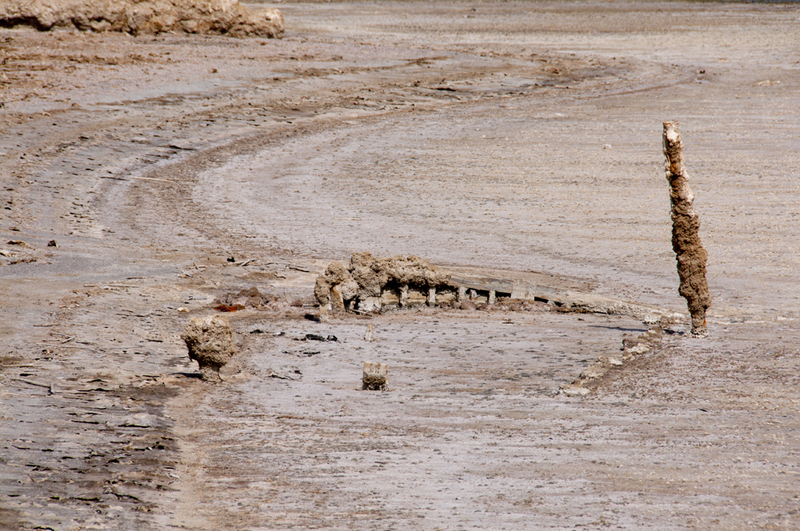 The smell of the lake, combined with the stench of the decaying fish, contributed to the decline of the tourist industry around the Salton Sea.